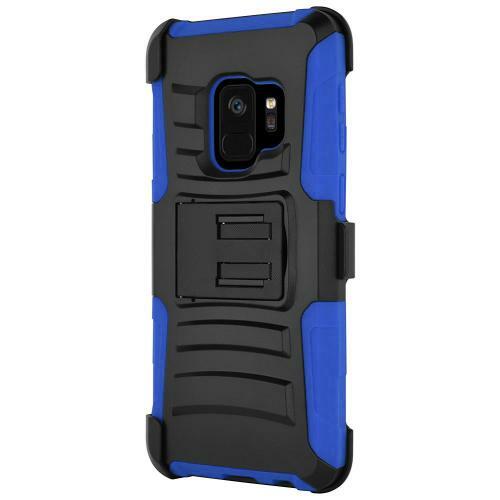 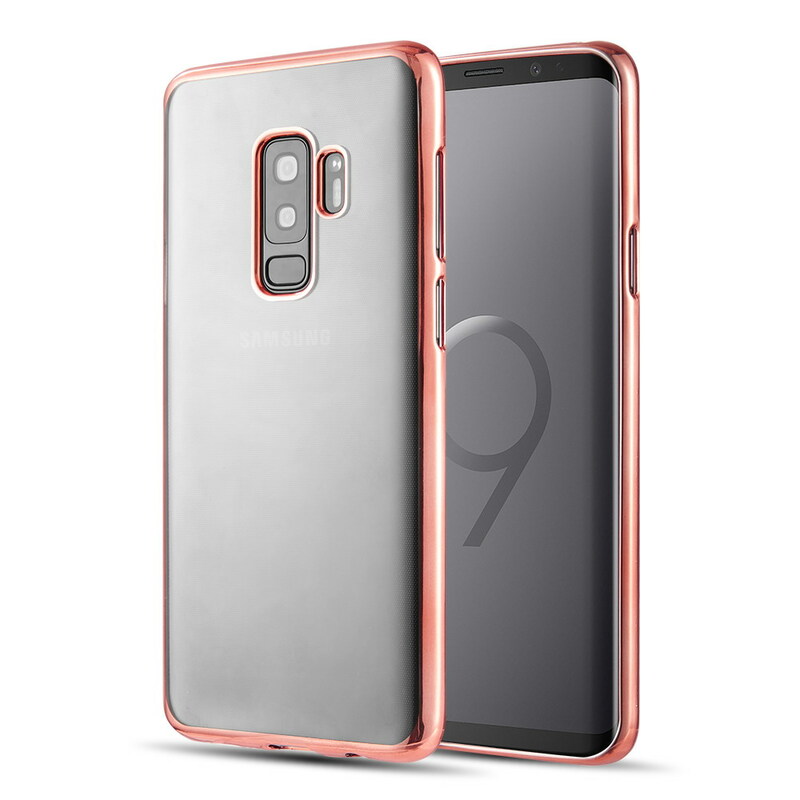 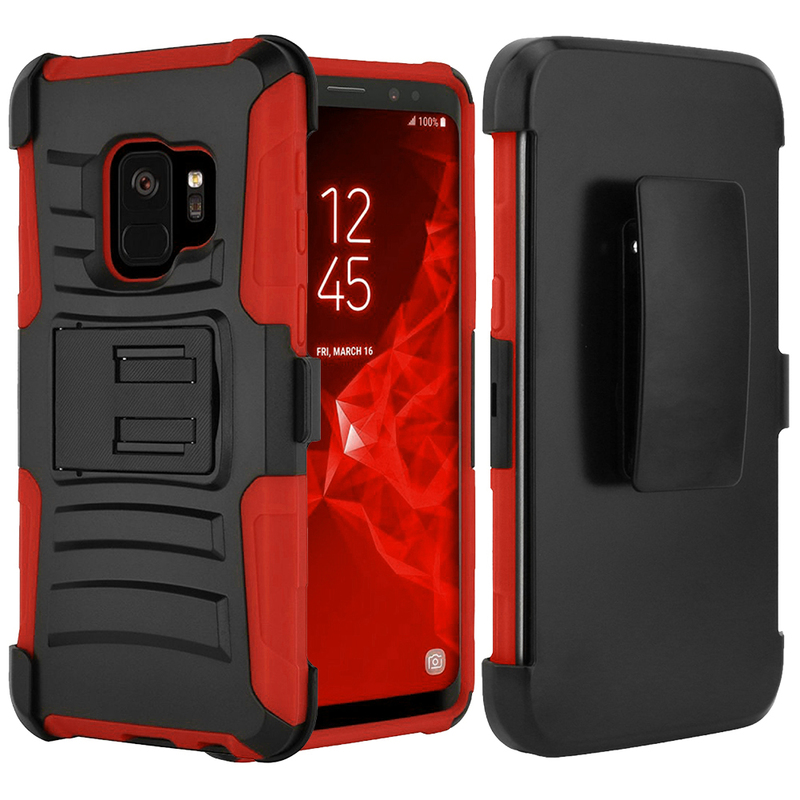 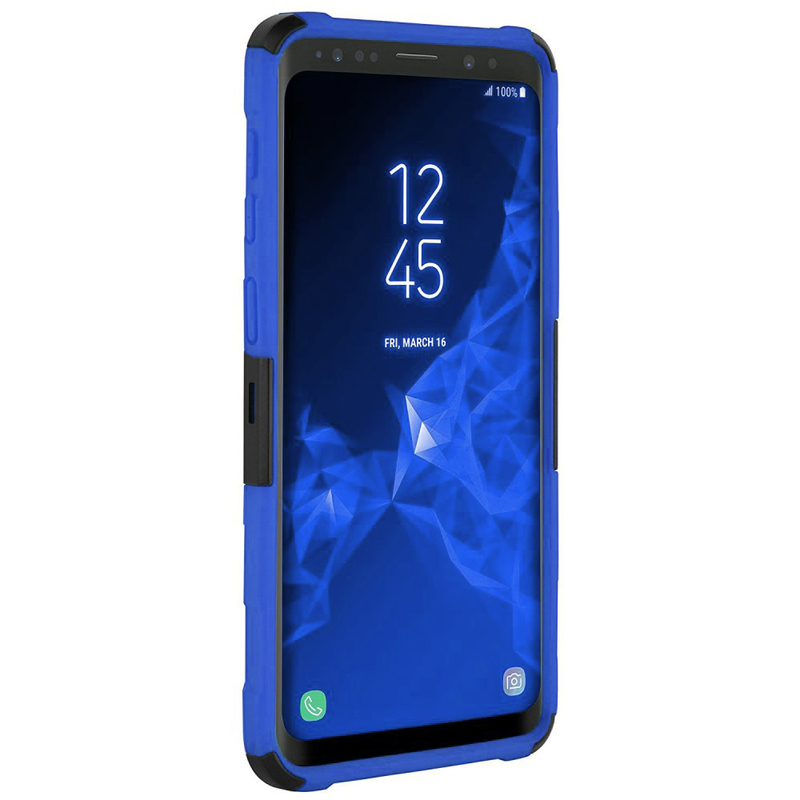 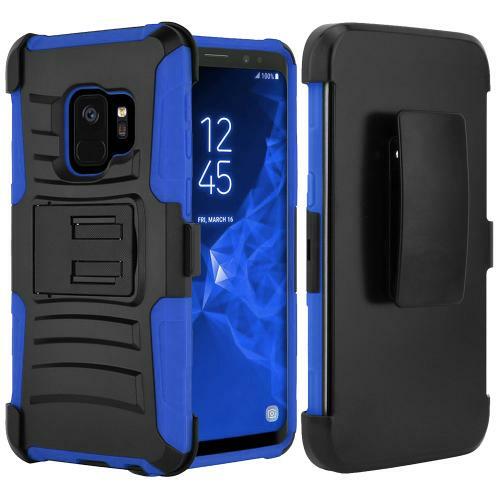 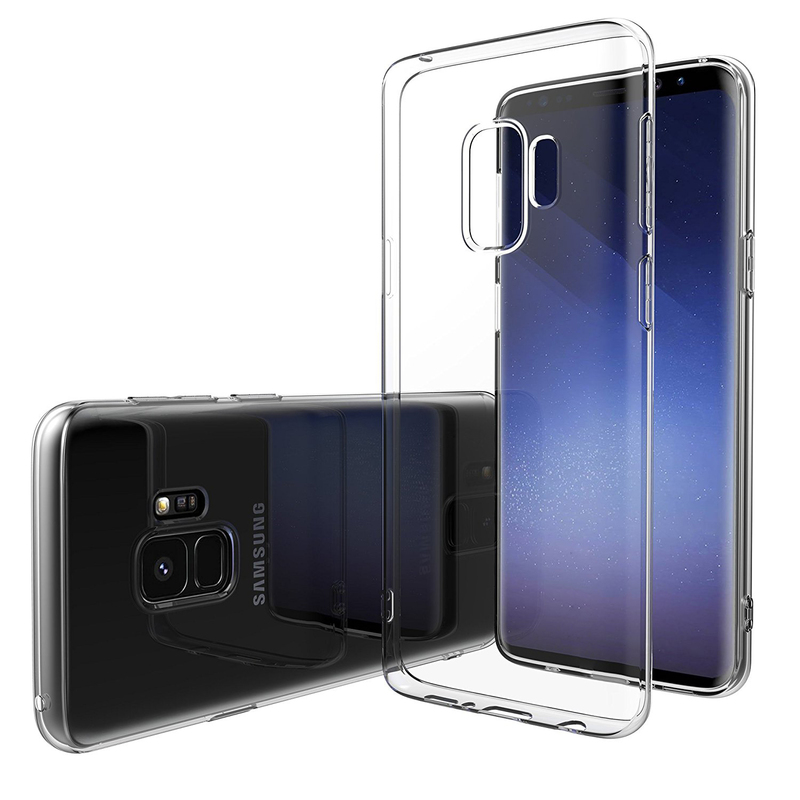 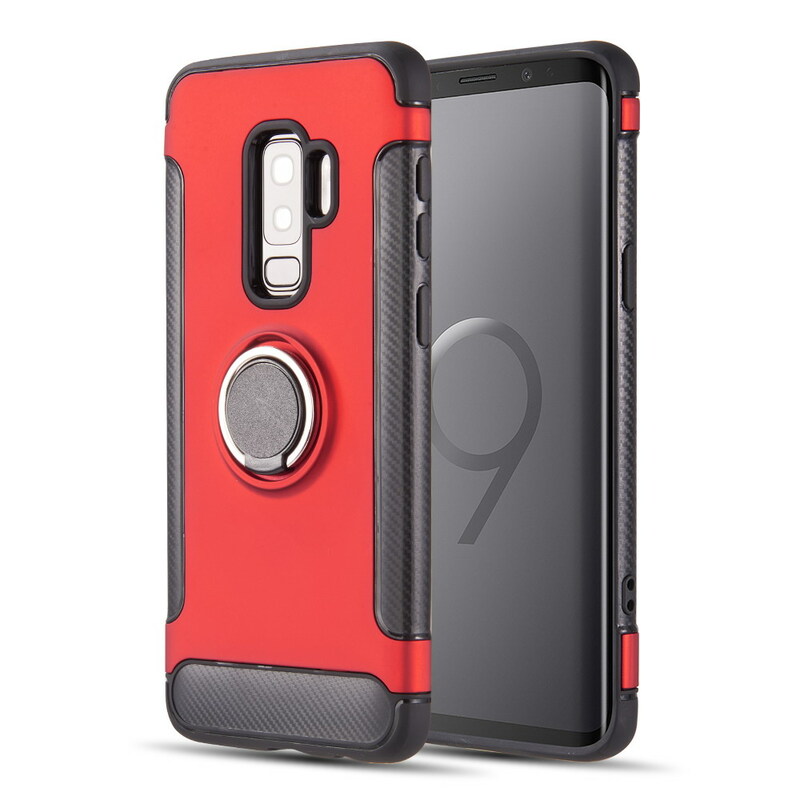 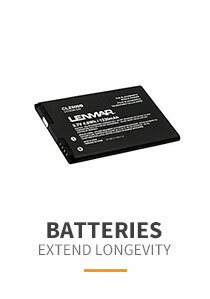 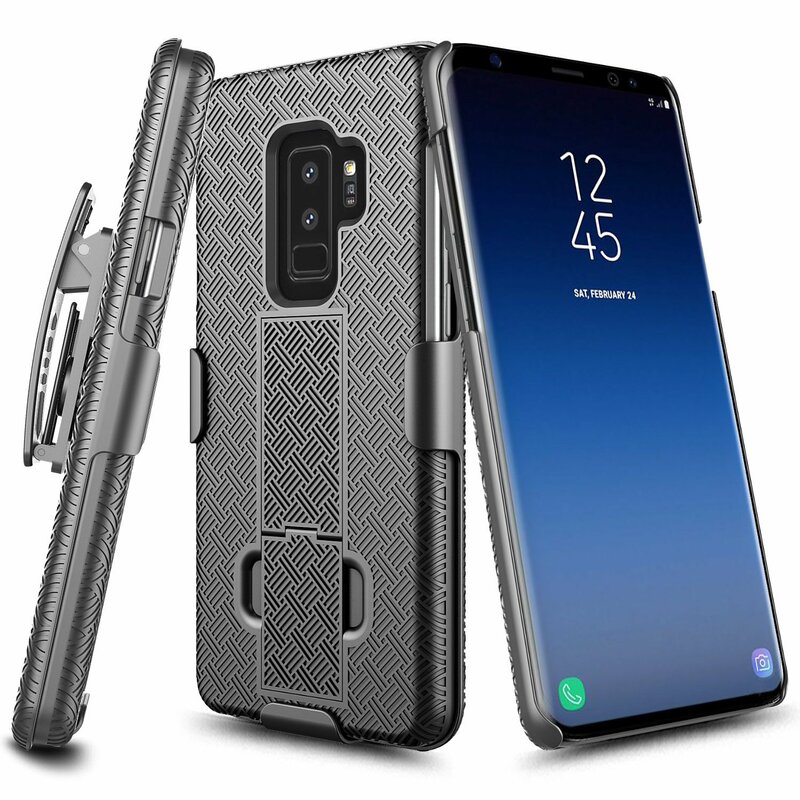 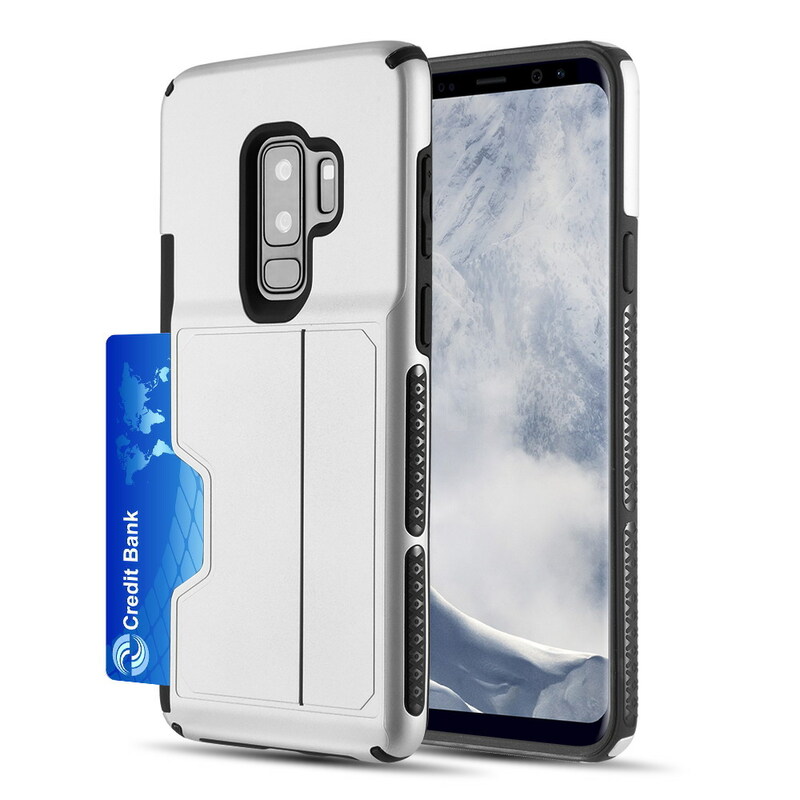 If you are looking to provide the ultimate protection for your SAMSUNG GALAXY S9 PLUS, then think about shielding it up inside this fashionable dual layer case with a unique look. 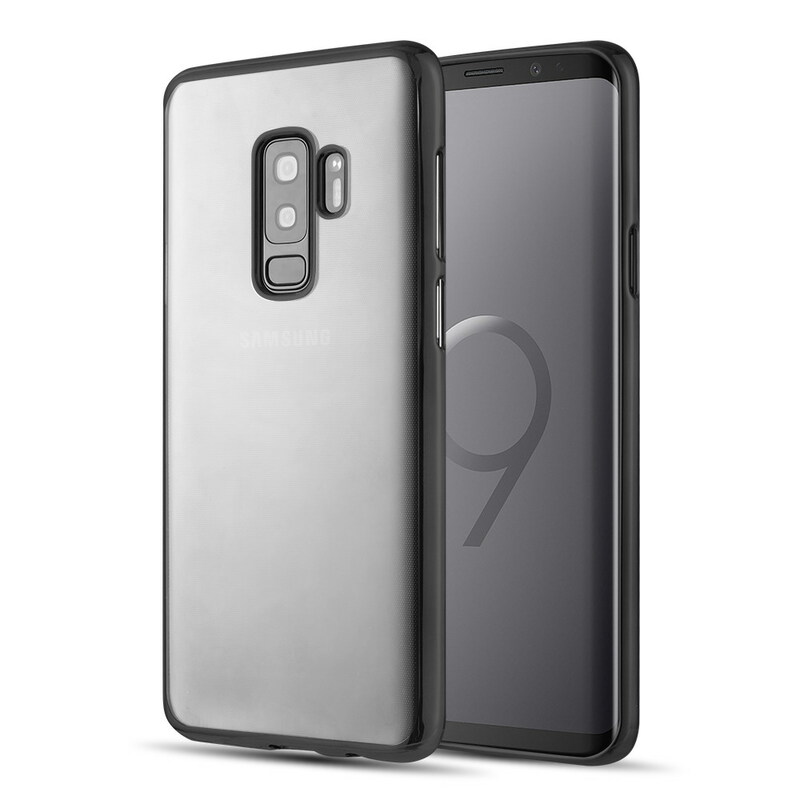 The dual layer technology enhances your SAMSUNG GALAXY S9 PLUS by adding exceptional grip and impact resistance. 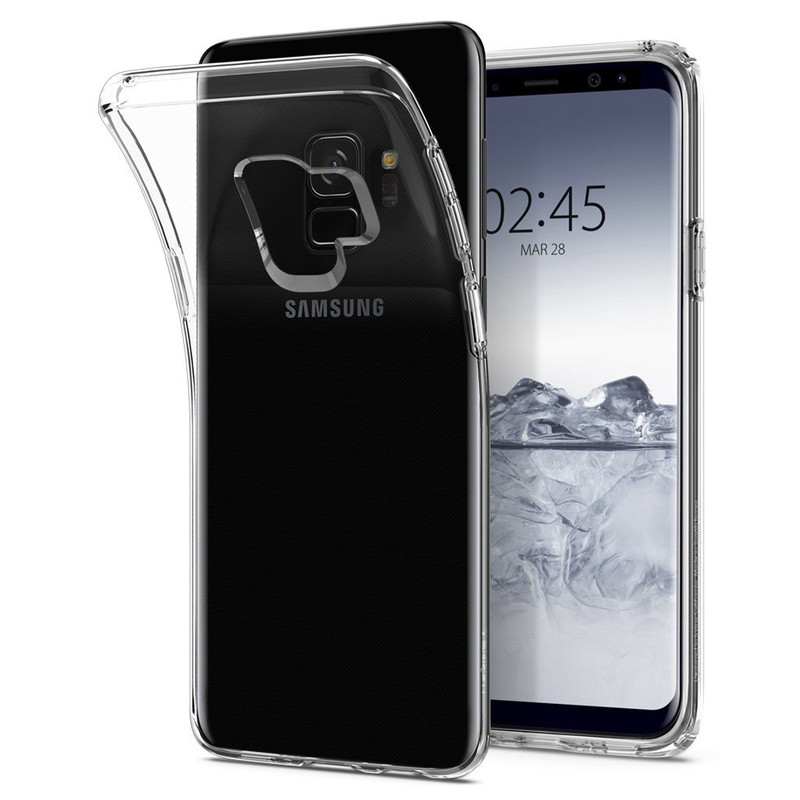 Convenient and easy to apply on to your phone, take it everywhere to bring the spotlight on you and your unique SAMSUNG GALAXY S9 PLUS. Such a great holster case! 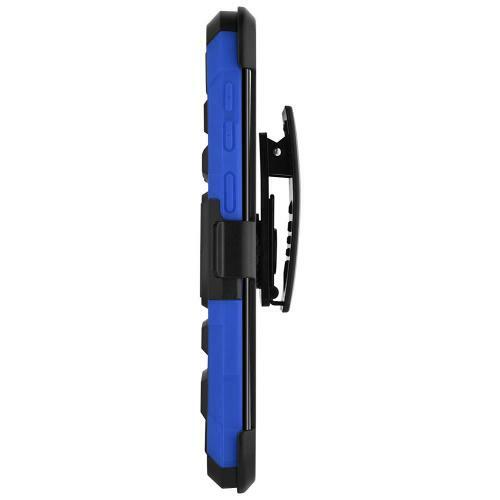 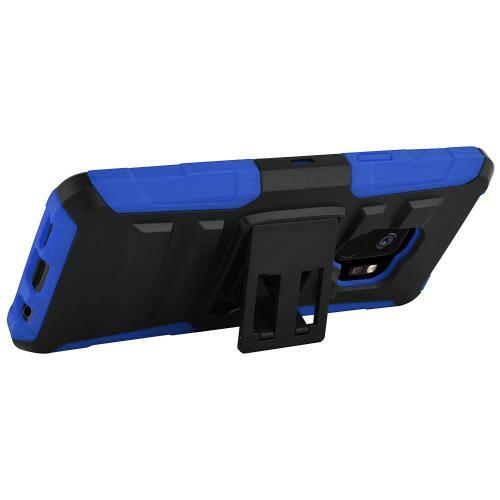 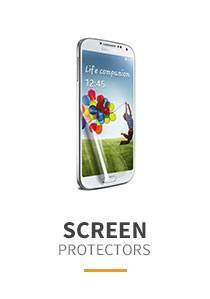 It is very basic, simple to use, and it has a solid design that definitely keep my phone safe from drops. 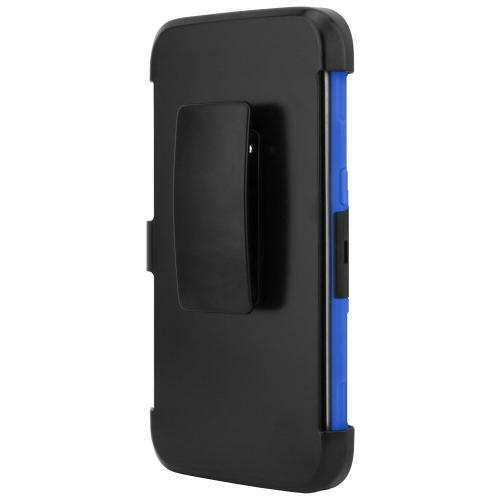 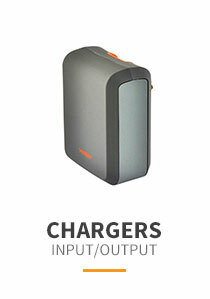 It has a built-in kickstand that allows me to a hands-free viewing. 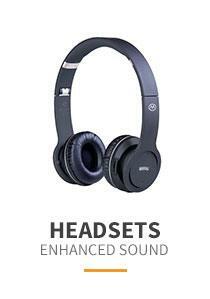 Very pleased with the purchase. 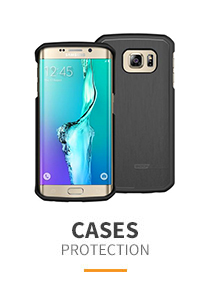 The case feels and fits extremely solid. 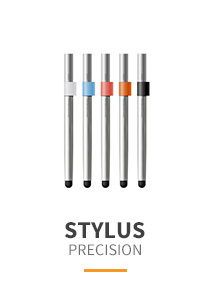 All buttons and ports are totally accessible and navigated easily. 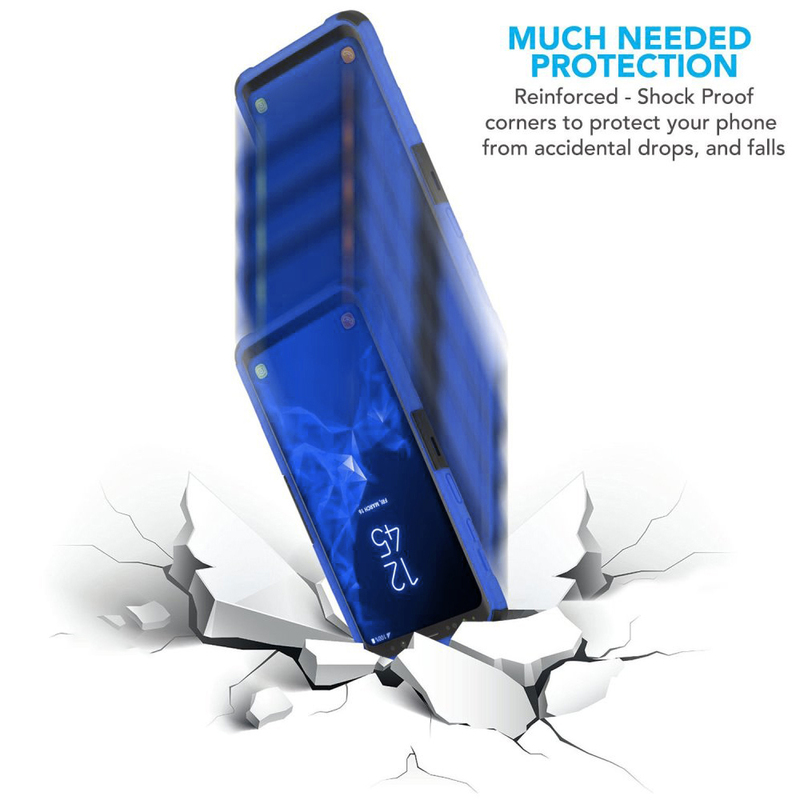 A great way of protection.